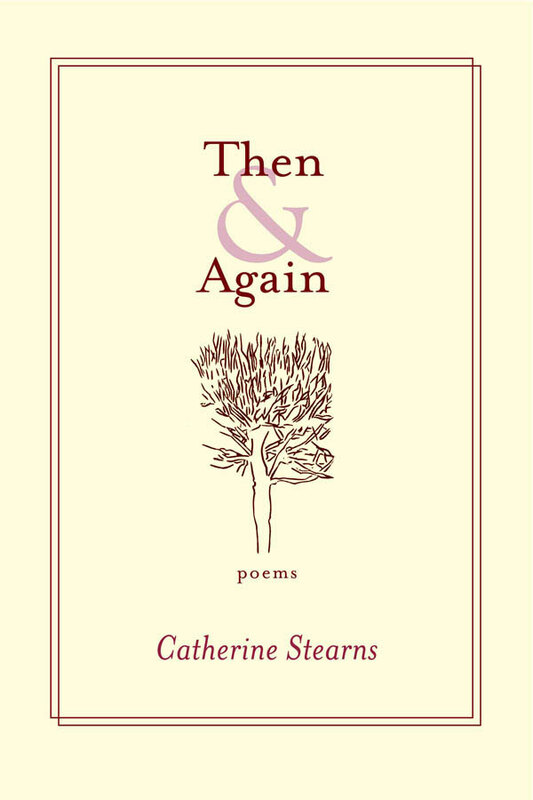 The poems in Then & Again thread the act of remembering and its attendant questions (“why else love what we love?”) with meditations on the present made possible by the past. The language of memory—personal, intimate, and local— expands outwardly until the land itself remembers, history remembers, and ultimately all are a source for remaking. These elegiac poems approach profound loss as one might a new language, awed at first by its strange idioms and later by their beauty. I am reminded, reading Warrock, of the heartbreaking wit of Szymborska. Slate Roof Press, an art-quality publisher, produces beautiful books with letterpress covers crafted by member and award-winning printer, Ed Rayher. 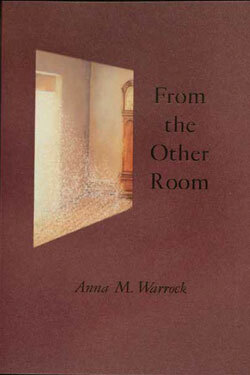 A member-run collective established in 2004, we are dedicated to publishing the best in poetry. SRP is at AWP, March 27-30. The Associated Writing Program's 2019 Conference & Bookfair in Portland, Oregon. Stop by our booth # T10077 and hold our books in hand! More info here.